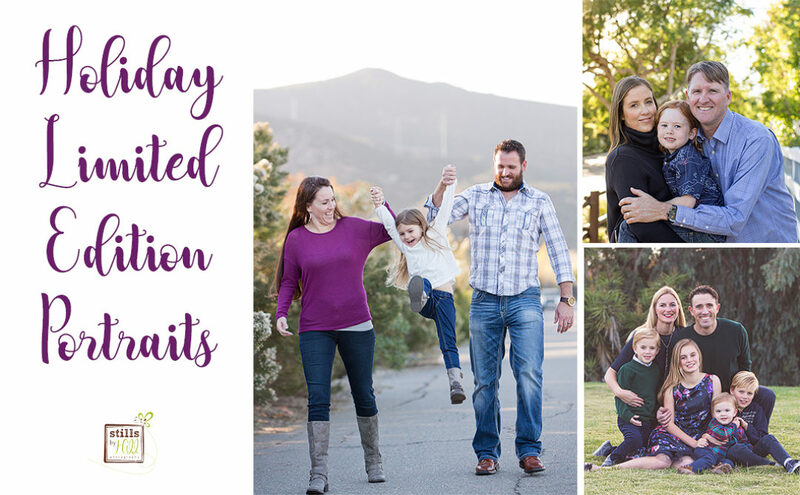 I am combining my Family Mini Snaps™ with my Limited Edition sessions to allow you to receive an on-location session close to Mini Snap™ pricing. 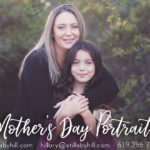 Note that these promotions are only for sessions needing portraits by Christmas. **If you are looking for an in studio no session fee mini snap™ for your little ones, see HERE. Sessions are at a set locations below in San Diego. They are held later in the afternoon about 2 hours before sunset. Locations are subject to change based on events/weather/photographers discretion. Sessions include up to 5 subjects photographed and are about 15 minutes in length. For a longer, more intimate session at a different location, you will need to reserve a regular portrait session. 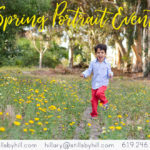 Sessions include 5 printable portrait files. You will be able to order more including larger portraits. September 16 | $275 | Balboa Park Alcazar Garden Booked. Wait list open. You will have an link to access for 3 days to select your included files for immediate download. These files are designed for printing for all your holiday cards, smaller prints 8×12 and below. You can purchase additional files at the time your link is active and also additional larger portraits. Your ordered images will also be uploaded to my Shutterfly/Tiny Prints storefront for quick ordering of holiday cards! **Discounted digital files available with the purchase of any fine art products at the time of ordering.